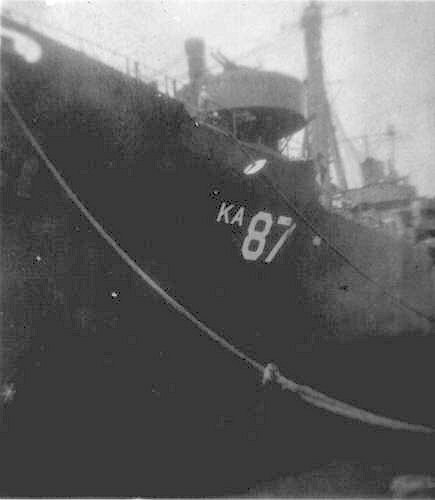 Laid down, date unknown, as a Maritime Commission type (C2-S-AJ3) hull, under Maritime Commission contract (MC hull 1401) at North Carolina Shipbuilding Corp. Wilmington, N.C.
Acquired by the US Navy, 30 October 1944, from the Maritime Commission, and towed to her conversion yard, Key Highway Plant, Bethlehem Steel Plant, Baltimore, MD. 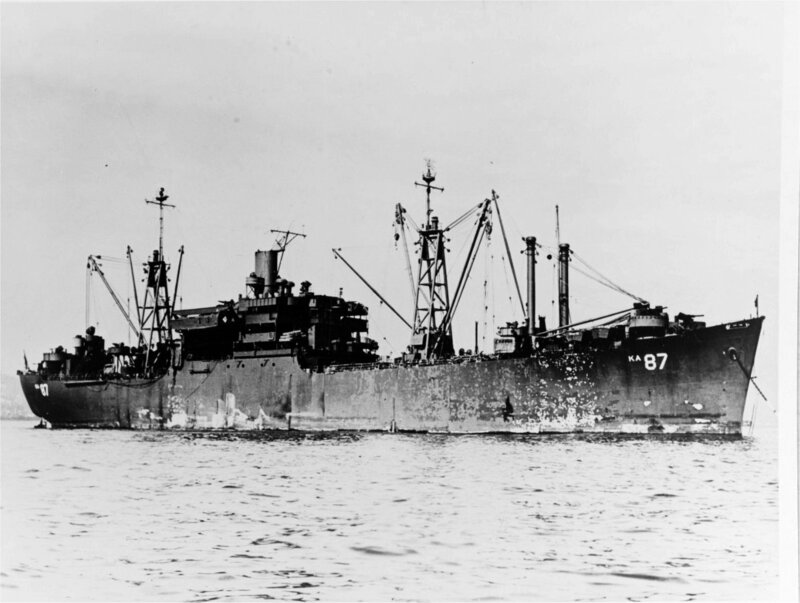 Returned to the Maritime Commission, 23 May 1946, for lay up in the National Defense Reserve Fleet, James River Group, Lee Hall, VA.
Sold, 18 September 1962, (US Marshal's sale) to National Maritime Leasing Co. 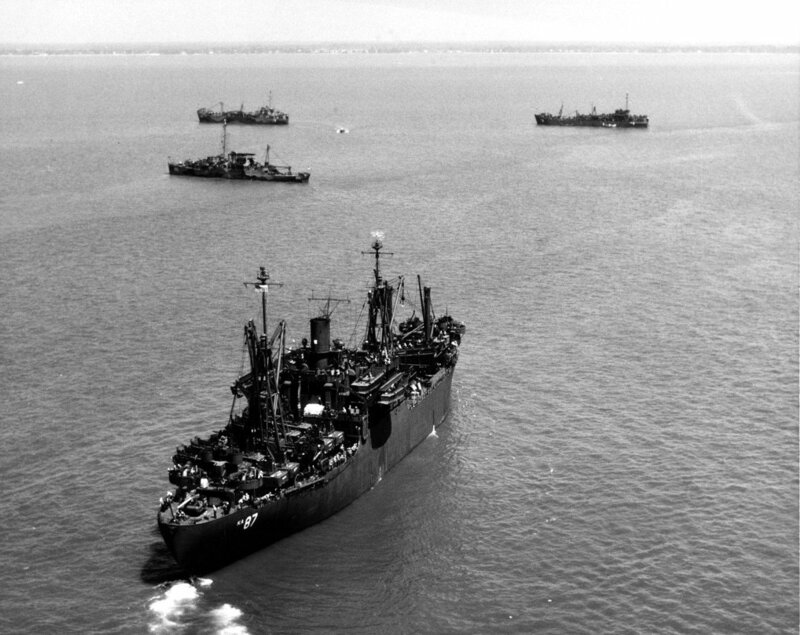 Laid up, 28 September 1967, in the National Defense Reserve Fleet, Suisun Bay, Benecia, CA. 151k USS Duplin (AKA-87) at anchor, date and location unknown.